How to be a seller of Opencart? 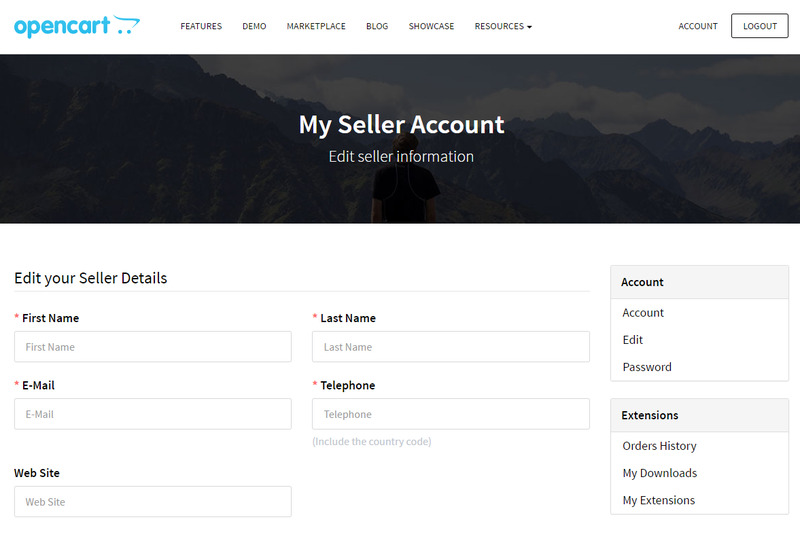 How to register a seller account on OpenCart? 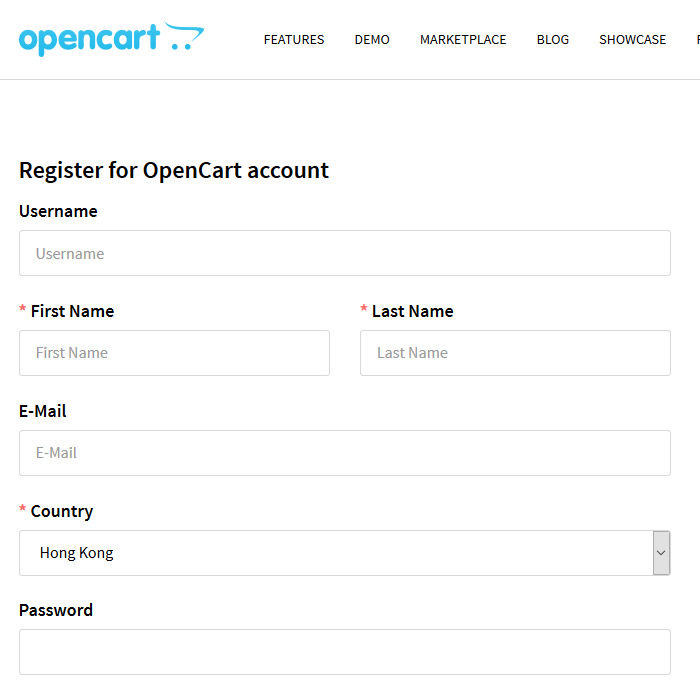 Go to OpenCart website and click on the register button. Fill in your username, email address, first name, last name, country and set your password. 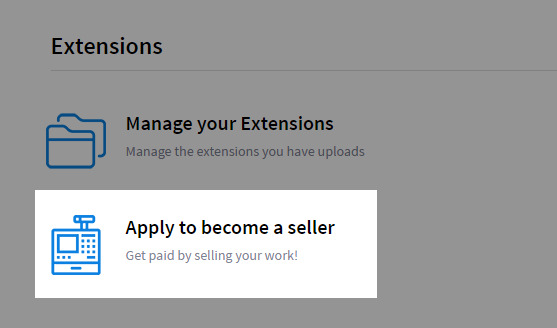 After you login to your OpenCart account, please scroll down, to the Extensions section and click Apply to become a seller. Please fill in the form information details in cluding your email address, first and last name, country, phone number and set up your payout information. Approvals normally take up to 48 hours. OpenCart offers the following two payment gateway options to payout sellers. Paypal paid out within 7days of every following month. Payoneer paid out within 10days of every following month. The commission rate will decrease depends on the last 6 months of the monthly sales. Only support OpenCart version 3.0 or above. The folder name must be named "upload" / The file name must be "install.xml"
The compression should be in Zip format.